According to a recent report by Kantar World Panel, Microsoft’s Windows Phone is getting close to a 10 percent share of the smartphone market in Europe. The report says that Windows Phone how has a 9.2 percent share of the smartphone market in five major European market, Google’s Android OS is the top OS in Europe at the moment, followed by Apple’s iOS. In France Windows Phone now has a 10.8 percent share, and it is higher in the UK with a 12 percent share of the smartphone market. 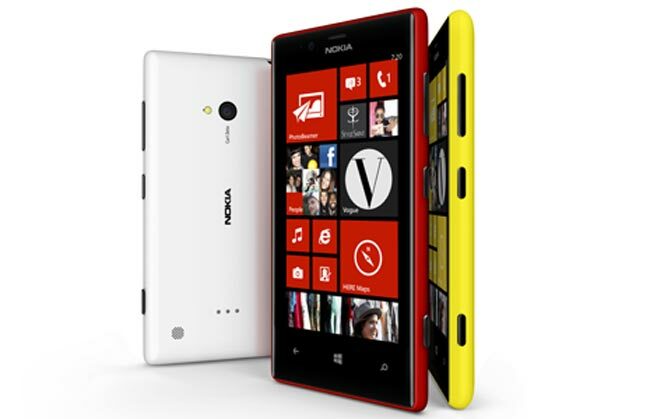 Windows Phone’s latest wave of growth is being driven by Nokia’s expansion into the low and mid range market with the Lumia 520 and 620 handsets. These models are hitting the sweet spot with 16 to 24 year-olds and 35 to 49 year-olds, two key groups that look for a balance of price and functionality in their smartphone’. It will be interesting to see what happens when Microsoft takes over Nokia’s smartphone business, and whether this will help them increase sales of Windows Phone devices.